Employees at NATS hope to put a smile on the faces of children across Hampshire this Christmas after donating more than 400 presents in a local campaign. From toy trucks and cars to jigsaws and books, NATS employees have donated various gifts for toddlers to teenagers as part of radio station Wave 105’s campaign Mission Christmas. 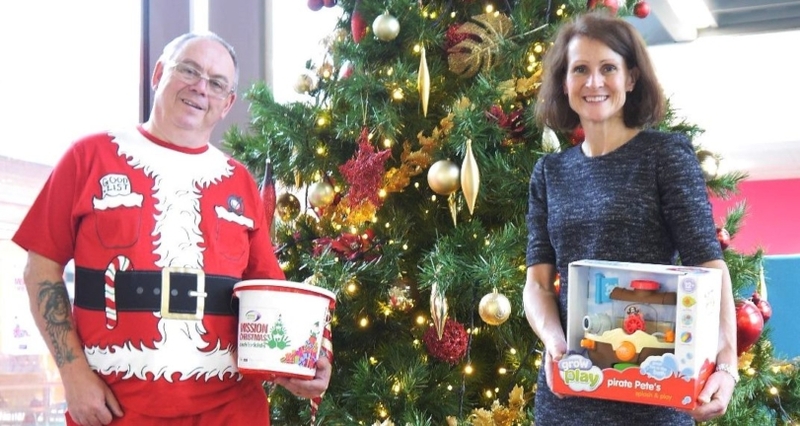 The air traffic service provider and colleagues from EMCOR UK collected 421 gifts over three weeks at its headquarters in Whiteley and also raised £1,006 to help support children in poverty in the south.